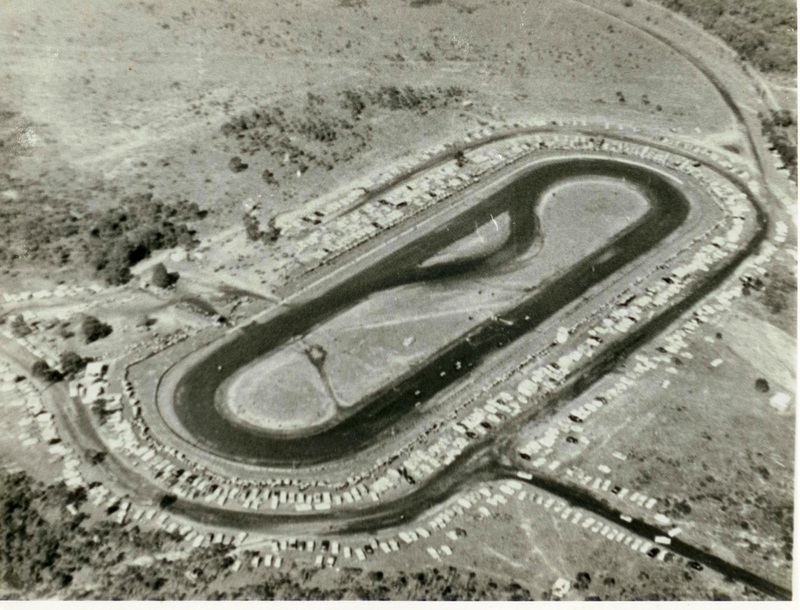 Originally a horse racing track, speedway racing commenced at the venue in 1959, the track was a 1/3rd mile kidney shaped circuit, but was shortened to the popular 1/4 mile oval shape with lighting erected in 1971, The venue would close in 2002 to make way for a housing development. 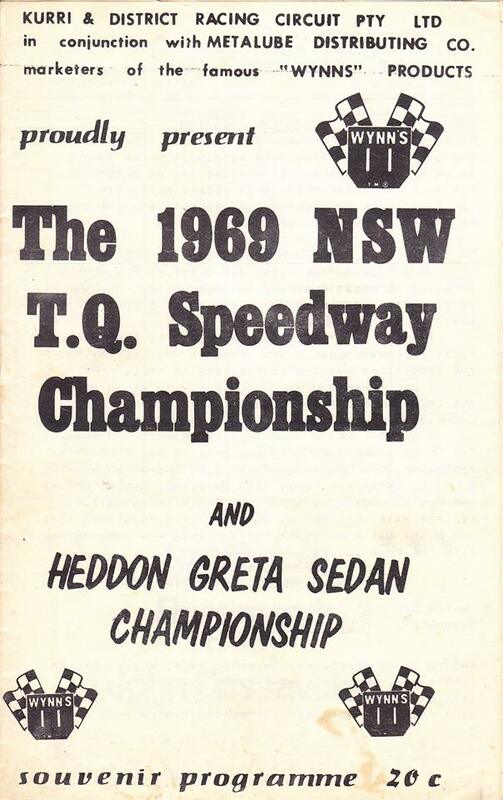 Heddon Gretta Speedway hosted the 1969 New South Wales tq speedway championship. Date unknown - Sidecars on the circuit Photo: Allan Baker. 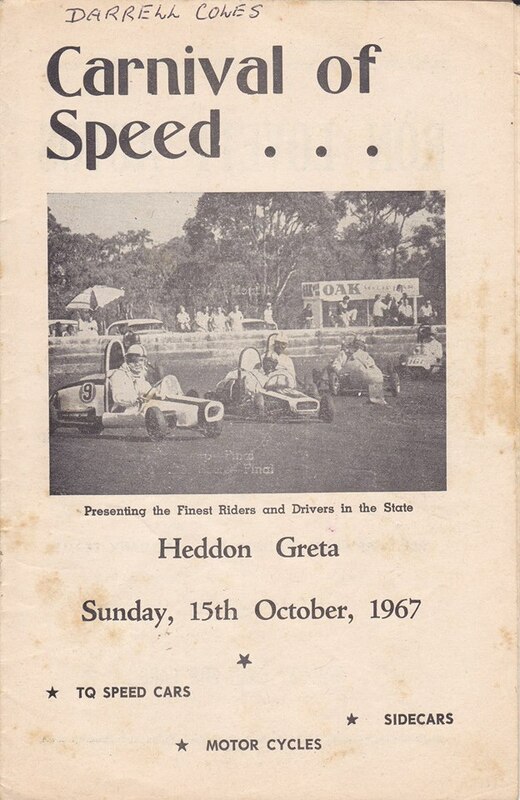 In 1971 the Heddon Greta long track went through some major changes, no longer was it a 1/3mile motorcycle and tq track only, The track was shortened to a 1/4 mile banked oval, Lighting was erected to cater for night racing with production sedans and supermodifieds added to the programme. The speedway re-opened on the 3rd of December 1971. 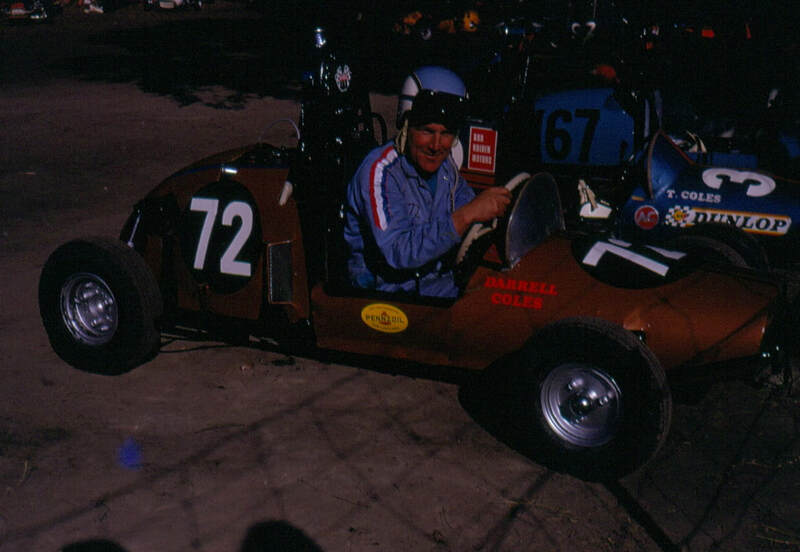 1971 - Darrell Coles in his number 72 TQ at Heddon Gretta Speedway. Photo: Tony Coles. 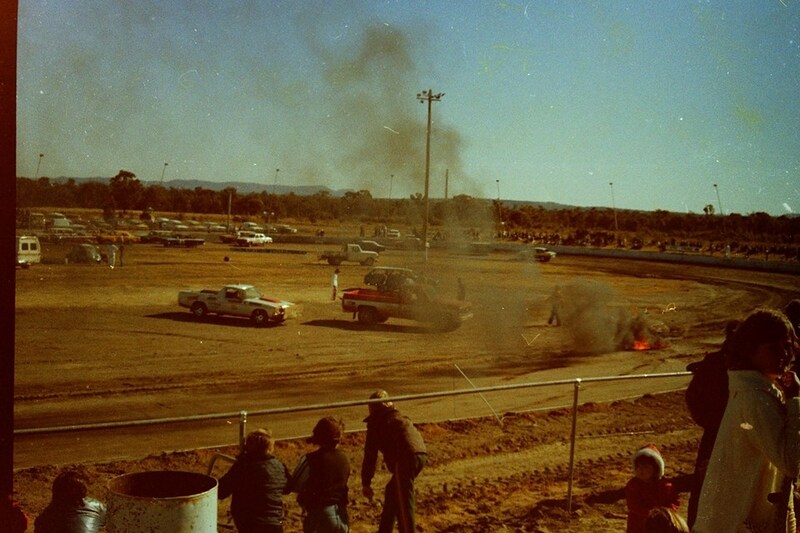 1972 - TQ Action on the raceway with number 72 Darrell Coles and number 6 John Ferry. Photo: Tony Coles. 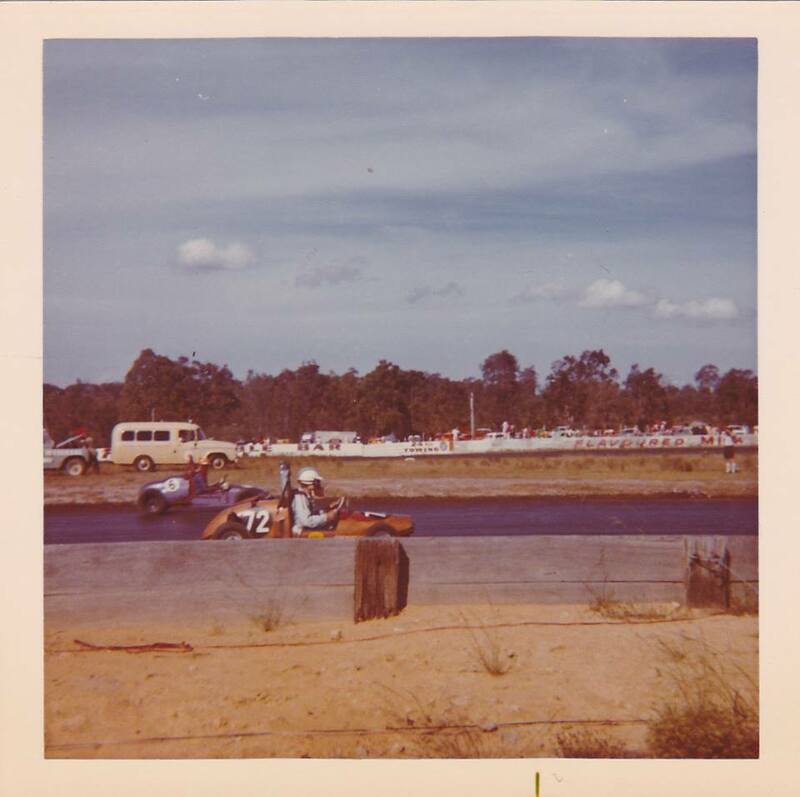 Gary Calleja in his Chrysler Hemi powered Supermodified at Heddon Greta Speedway. 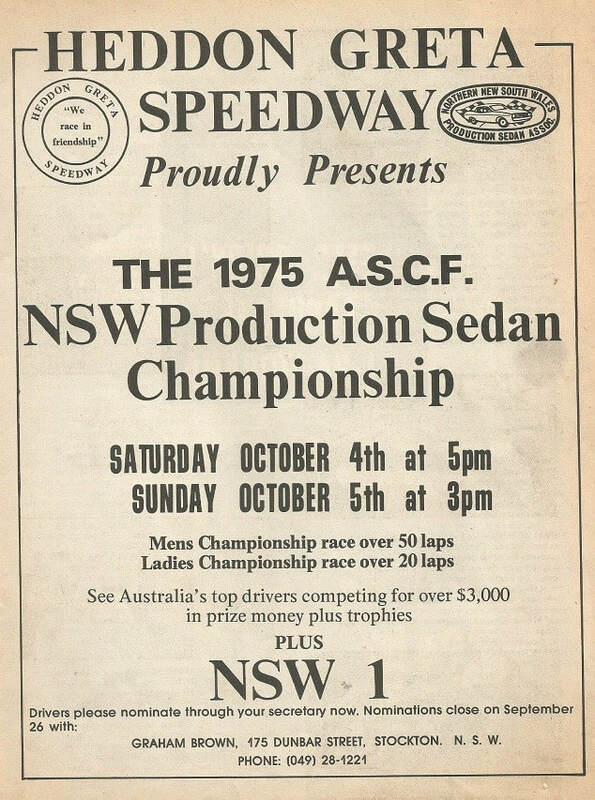 Alan Streader recalls: I raced at Heddon Greta in a compact speedcar, there were a lot of bike events on the day and the programme got through 128 races. 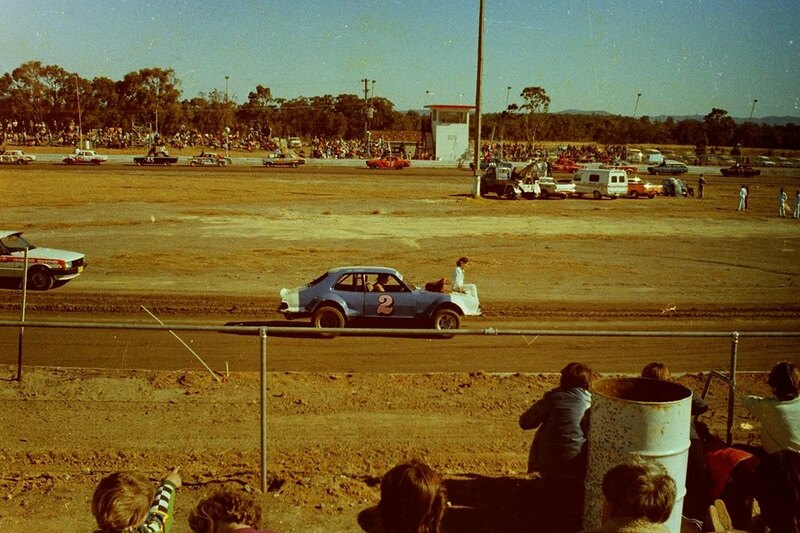 Heddon Greta Speedway hosted the 1975 New South Wales Production Sedan Championship over the 4th and 5th of October 1975. 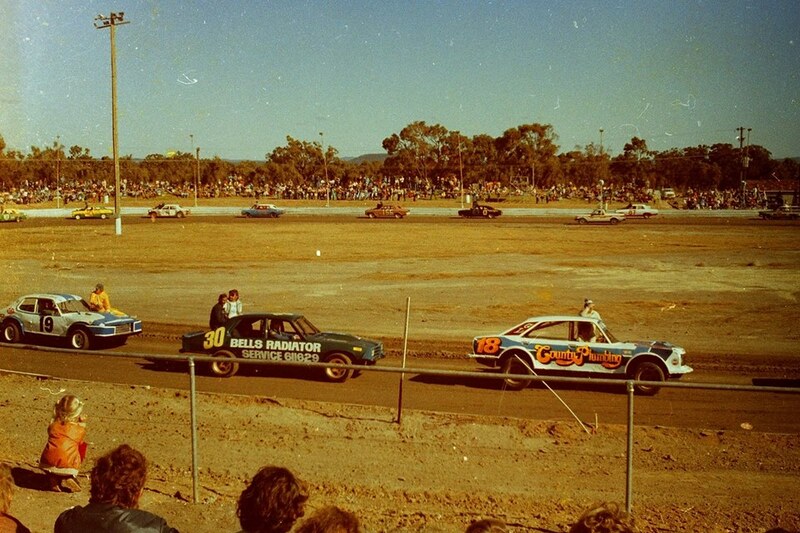 Heddon Greta Speedway hosted the 1976 Australian Formula 500 Championship. Nothing remains of the racetrack, but the locals still display there motor racing past, note the sidecars are racing clockwise and the chair is on the opposite side, this was the case in the early days of sidecar racing.